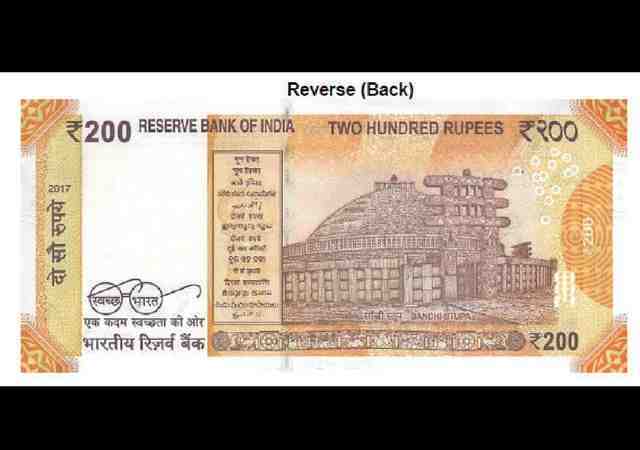 Home / RBI New Note / Today News Photo Leaked 200 Note New Color Ke Sath 2k17. 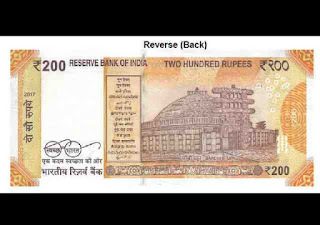 Today News Photo Leaked 200 Note New Color Ke Sath 2k17. 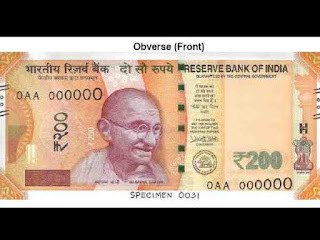 News Today Photo Leaked 200 Note New Color Ke Sath 2k17. 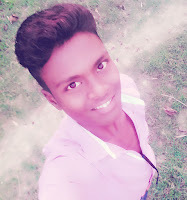 Namaskar dosto new 200 hundred ruppe ek naya andaz ke sath aaya hai waska details dekh late hai. Kaisa hai ye. Micro later me hindi me भारत lekha hai INDIA,200 micro word me lekha hua hai. Electro type200 rupee ka watermark. Left And Bottom Right Side me number me 200 rupee lekha hua hai.